The first step? Build community. You'll leave Camp Oh-Wooo with lifelong friends! Meet student leaders, faculty, and staff and learn quickly that you have the support you need to transition to college. From problem solving to hiking to serving the community, you'll leave camp with some mad skills. Four camps. Four different experiences. Regardless which camp you choose, you'll gain a better understanding of yourself and college life. Camp Oh-Wooo is an orientation experience that immerses incoming Bishops in everything OWU! 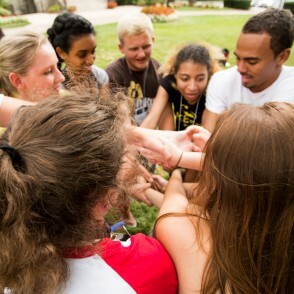 During the camp, you will build friendships with other new students, connect with great student leaders, and get to know supportive faculty and staff. While each of the four camps offers a unique experience, all of them will focus on learning the traditions of OWU, building new friendships, reflecting on the transition into college, and building the skills and relationships necessary to thrive at OWU. WHAT CAN YOU EXPECT FROM CAMP Oh-Wooo? Fun! New friends! Adventure! Great conversations! And a deep connection to OWU! Camp Oh-Wooo provides four different types of camp experiences – Challenge Camp, City Camp, Service Camp, and Wilderness Camp. There’s something for everyone! Individual camp descriptions are below. 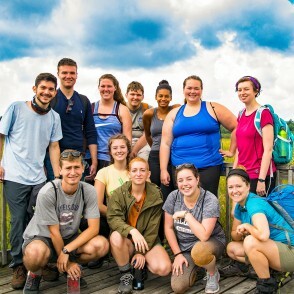 At each camp, you will be part of a small group of 8-15 new students led by two OWU student leaders who are excited to share their experiences with you. 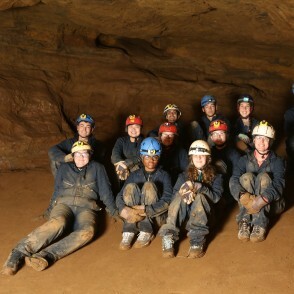 Small groups may also include a faculty or staff member, and the activities you do with your group will be the foundation of your camp experience. 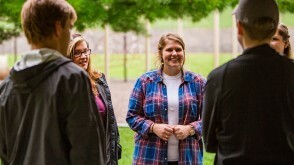 You’ll get to know your fellow Bishops, explore who you are, talk about the college experience, and learn what it means to be part of the OWU family. You will move-in to your residence hall on Thursday, August 15, 2019 and participate in Convocation and celebrate the beginning of your time at OWU with your family and the OWU community. Your family will leave campus Thursday evening (don't worry, we'll leave time for good-byes), and your OWU adventure begins! 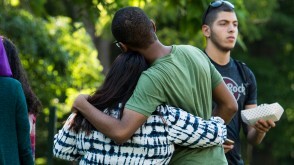 On Friday, August 16, 2019, Wilderness, Service, and Challenge Camp participants will head off campus to their respective sites. 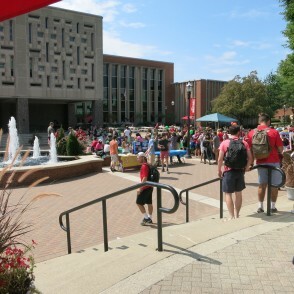 City Camp participants will stay on campus at OWU for their camp experience, but will have off campus excursions into the cities of Delaware and Columbus, Ohio. All students return to campus on Sunday, August 18, 2019. On Monday, August 19, 2019 and Tuesday, August 20, 2019, you will participate in a number of academic and student life events to prepare you for the first day of classes on Wednesday, August 21, 2019, while also connecting you with your fellow classmates, faculty, staff, and senior students. Looking for an outdoor adventure? Look no further than Wilderness Camp! 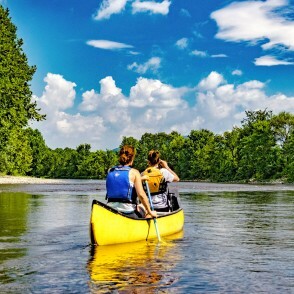 Set in the beautiful mountains of West Virginia, this experience offers outdoor adventures like rock climbing, canoeing, hiking, and tent camping in a rugged setting. 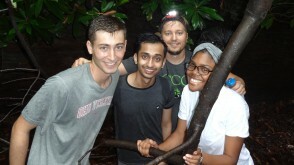 Challenge yourself, soak in nature, and talk about college life at OWU. 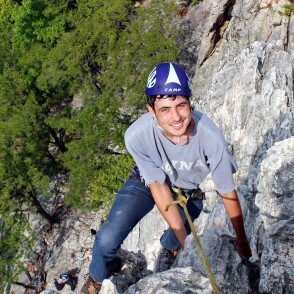 Choose between rock climbing, canoeing, caving, and hiking in scenic West Virginia. Play games each evening around the campfire. Challenge yourself and try something new. 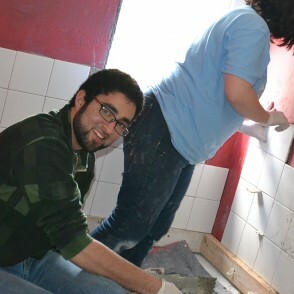 Have a heart for volunteering and service? This experience is for you! At Service Camp, you will serve the Delaware and Columbus community in meaningful ways, while experiencing the same small group bonding that the other camps experience. Partner with our local Habitat chapter to work on a home build or help out in their ReStore facility. 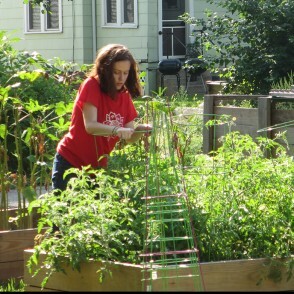 Work in an urban garden, visit non-profit, and learn about hunger issues in the city. Serve in a food pantry, help out at an after-school program, and learn about challenges facing the homeless population. Do you love meeting new people and making friends? 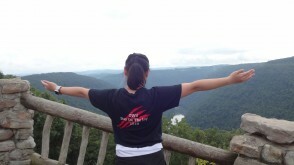 You’ll love Challenge Camp! Set at a beautiful wooded camp facility with cabins and group lodges, Challenge Camp will include low- and high-element challenge course activities. Challenge your mind while building friendships and learning teamwork skills. 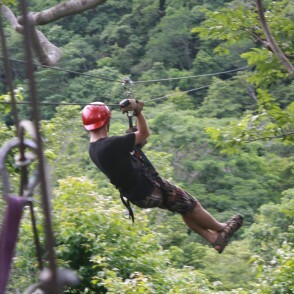 Opt-in for a high ropes adventure above the scenic forest canopy. Meet new friends around the campfire and stay up for some late-night fun. Do you love field games, friendly completion and exploring? Then City Camp is a great fit for you! You will reside in your residence hall and have the run of campus as you participate in exciting large and small group challenges, games and small group discussion. Additionally, you will be able to choose from a number of excursions into the cities of Delaware and Columbus, Ohio.